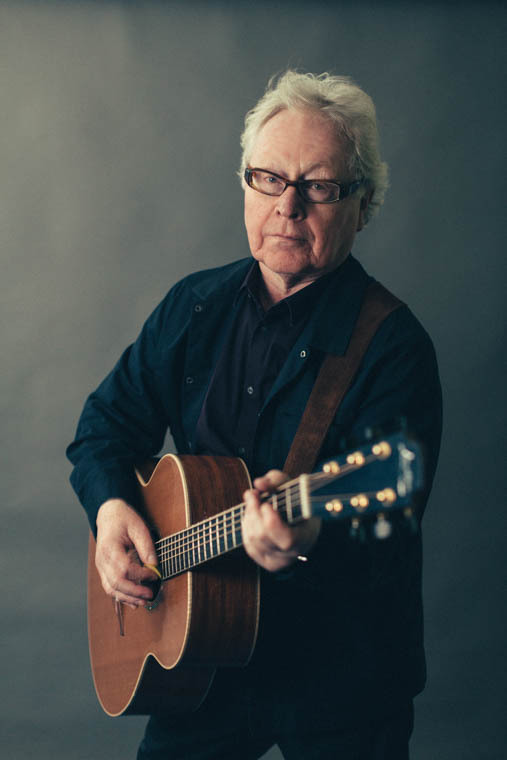 Well-loved ‘elder statesman’ of the Irish musical community, Paul Brady, will play his first ever Newry gig when he takes part in Iúr Cinn Fleadh. Fans love Paul’s treatment of such traditional tunes as Arthur McBride and The Homes Of Donegal – and his own compositions like The Island and The World Is What You Make It. Paul was into a wide variety of music while growing up in Strabane. The swing and jazz tunes of his parents’ generation were followed by 50s rock and roll, 60s pop and Motown – all against the backdrop of Irish traditional music. But it was around 1965 at college in Dublin, that he began to develop as a singer and performer. In 1974 he joined Planxty – the band that launched the careers of Andy Irvine, Liam O‘ Flynn, Donal Lunny and Christy Moore. Early bird tickets have just been released and can be purchased – for a limited period – at the special price of £30 (normal price £35) via www.iurcinnfleadh.com. 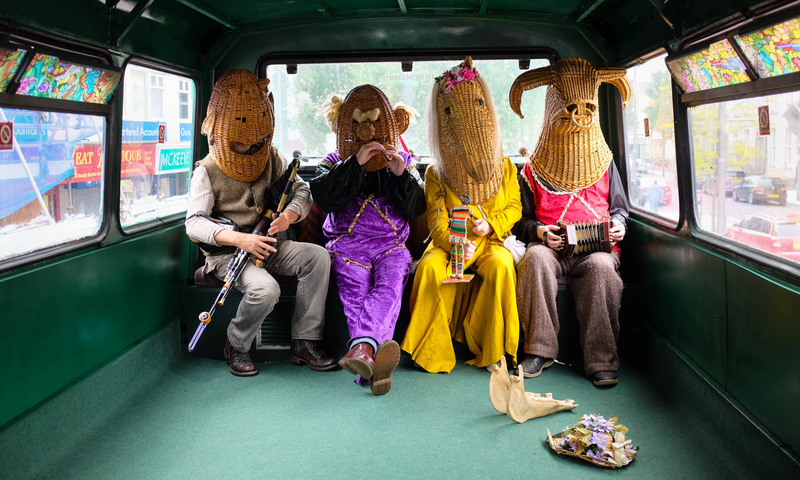 Iur Cinn Fleadh is an annual traditional Irish music and community festival based in Newry City, County Down which is held from 5th – 8th September 2019 in various venues throughout the city.